Regain your health and optimize your life with natural health care at Advantage Chiropractic. New Berlin Chiropractors Dr. Evan Norum and Dr. Zachary Bruley offer you a way to get ahead of the physical, chemical and emotional stressors of life that you encounter in your daily activities. By choosing chiropractic care as a part of your healthy, well-rounded lifestyle, you can reach a higher level of well-being than you may have ever dreamed possible. To provide the individualized care and education that promotes healthy families. 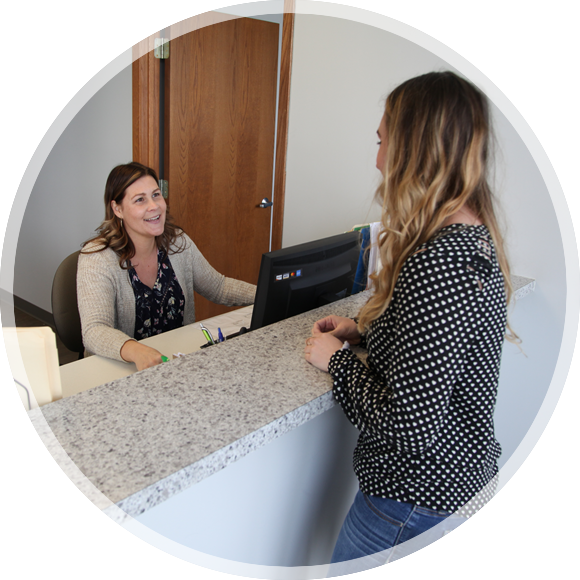 This natural, drug-free approach to health care is offered in our state-of-the-art facility through a comprehensive analysis and personalized care plan. At our neurologically based chiropractic office that also serves those in Brookfield, we utilize a precise, scientific method called Torque Release Technique®. There is no twisting, cracking or popping involved. It’s comfortable for everyone, and our detailed system of analysis will determine your individual needs. With this specific form of care, you can get quicker, more impactful results that make a remarkable difference in your life. 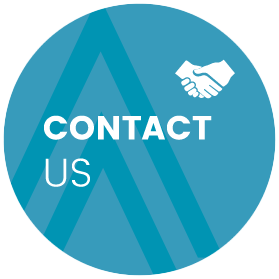 We seek to provide you with the long-term solutions that get to the root cause of your concerns. With a corrective care plan, you don't have to accept living with less-than-optimal health. By taking the step to find out more about chiropractic care and what we may be able to do for you, you're making your health a priority. Get back to doing the things you love with our Chiropractor New Berlin. Contact us today by phone or email to schedule your appointment! We're pleased to offer complimentary consultations and have same-day visits available. Dr. Evan at Advantage Chiropractic is truly amazing. 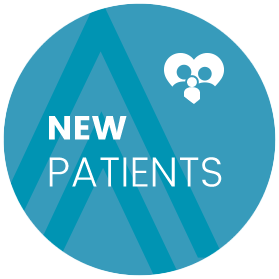 He’s incredibly kind, thoughtful, and very intentional about his care with all practice members. I would recommend Dr. Evan to anyone looking to both improve their health and live the advantage above all else. Dr. Evan is fantastic!!! He is incredibly caring and you can tell loves what he does. He comes highly recommended from me. 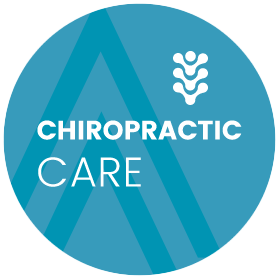 Dr. Evan is so passionate about Chiropractic and ensuring his patients get the best care possible. He truly wants to see you feel better and live a healthy life. I HIGHLY recommend this clinic! Dr. Evan has helped me so much. If your looking for someone who is constantly learning the latest and greatest in the healthcare profession, give his office a call, you will not be disappointed! Dr Evan is amazing at what he does. You can tell that he has such a passion for what he does. He truly always has your best interest in mind and always keeps you informed to be your best self.